Established in the year 2015, at Pune, (Maharashtra, India), MSM delivers quality mixing and processing Equipment’s / Plants to Food, Pharmaceutical, Chemicals,mining and minerals, metals, waste water treatment, paint and coating, pulp and paper, Biopharmaceutical, Cosmetic and Allied Industries. Process & Mechanical Engineering Solutions. MSM is a team of qualified professionals having hands on experience in relevant field of engineering & technology. We follow all international standards Like ASME, EN, IS, TEMA & API for manufacturing all processequipment’s. We have expertise in Designing and Manufacturing Pressure equipment with TPI involvement to be exported in Various European and Asian Countries. Expert in Manufacturing in PED, CE, and U – stamp certified equipment’s. We Offer various types of blending vessels with Agitator ormagnetic mixers, Ointments (Cream) & Liquid manufacturing plants, Processing Vessels for sterile Applications. 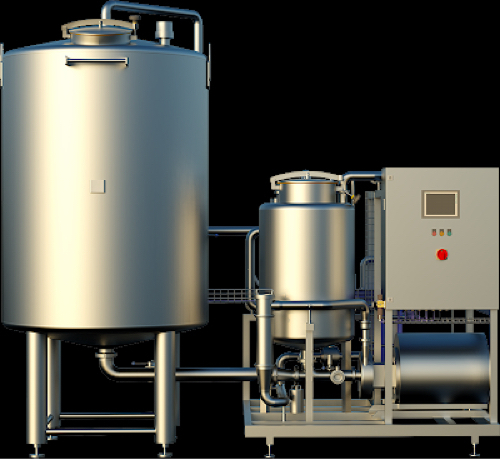 Lab based Mixing & Distillation skids, Shell and Tube type Heat exchangers, Distillation Columns, Reactors / Storage tanks, High capacity Chemical storage SILO, Static Mixer, Buffer/Storage vessels, Cleaning In Place (CIP) modules for vessels, Sterilization In Place (SIP) modules for the biopharmaceutical industry.